What's That Black Mole on My Dog's Leg? 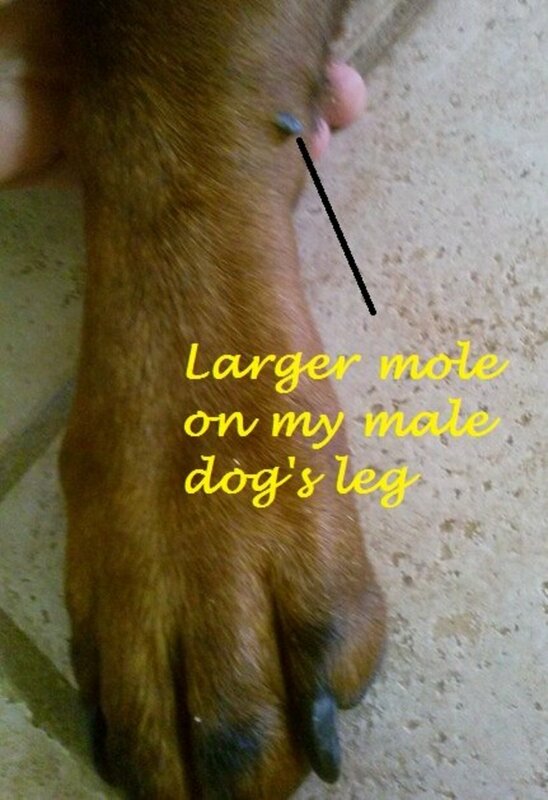 Did you find a small, black mole on your dog's leg? If so, you are not alone. I found a shiny, black mole on my female Rottweiler's leg the other day, and previously one on my male's leg a few months earlier. How did I notice these? When I was grooming them. I am a big advocate for grooming. Grooming your dog is much more than just removing dead hairs from his coat. If your dog loves to be groomed (which he should if you got him used to it from an early age) it's a great opportunity to spend some time together and pamper your dog. It can be a bonding experience. 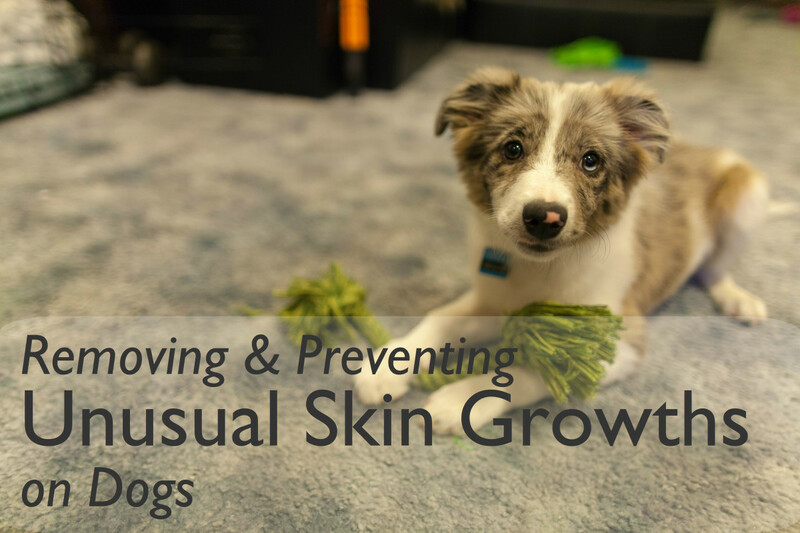 Most of all, grooming helps you take notice of any unusual lumps, bumps or moles your dog develops in a timely manner. As in humans, any suspicious lumps, bumps or moles should always be seen by your veterinarian. In the case of my dogs, I scheduled an appointment to have them see the vet to ensure those black moles on their legs were nothing serious. The moles are overall small, my female's is about the size of a sesame seed, my male's about the size of the tip of a pencil eraser. In both dogs they were nearby their wrist area in their front legs. I found it odd that they both had it in the almost same exact spots and that both moles looked almost the same. Perhaps it's because they're litter mates? Before heading to the vet, I conducted some research to see what those moles could have turned out to be and am sharing some of my findings. I always conduct research before vet appointments, not because I am hoping to diagnose my dogs myself, but so I can prepare questions to ask and have a general idea what to expect. What are moles? Moles are small bumps that are typically brown, black or bluish. Their characteristic dark color is caused by a pigment present in the body's cells known as melatonin. Melatonin is what gives you than nice, dark tan after staying in the sun. Growths with presence of melatonin are known as melanocytic tumors. These growths are more common in heavily pigmented animals. As in humans, moles in dogs may in most cases be benign, but there are always those chances of them occasionally being malignant. However, unlike humans, where the effect of the sun plays a primary role in the growth of moles, in animals, solar damage is seldom associated with the development of melanocytic tumors, according to the Merck Veterinary Manual. 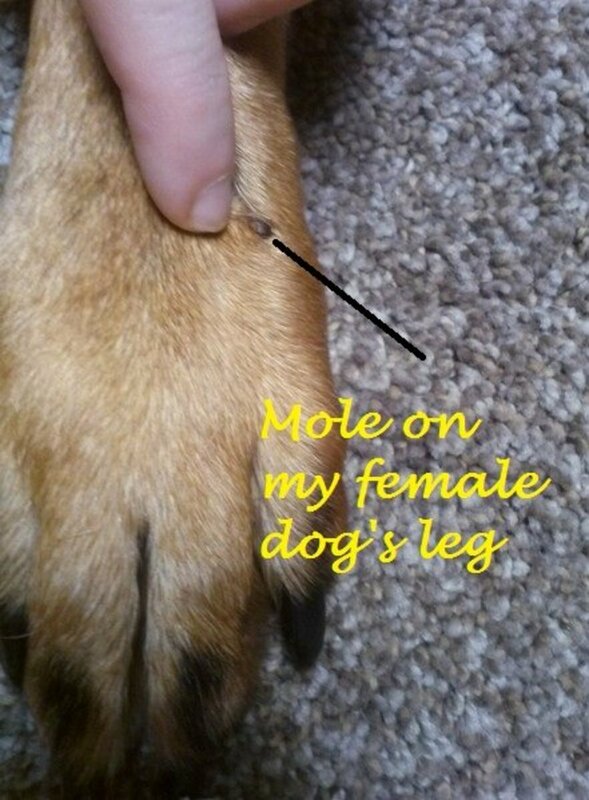 It's important to always have any suspicious lumps, bumps or moles checked out by the vet. Especially when you first notice them. Mast cell tumors, for instance, are cancers that behave erratically and can assume even benign looking forms. Some times they can grow, then shrink, then grow again and they may appear red but sometimes even dark ad hyper-pigmented. And even when the vet confirms the mole is nothing to worry about, it's always a good idea to keep an eye on it and report to the vet if the mole grows quickly in size or becomes irritated, red or starts oozing pus or blood which is a sign of an abundance of blood vessels. It's important to keep an eye on the margins as well. In my dog's case, both moles turned out being benign tumors. I asked my vet exactly what kind or growths they were and she confirmed what I had thought after reading about them. She told me they both were likely melanocytomas and that for now we can just keep a watchful eye on them. Also known as "benign melanoma", this type of mole is caused by benign accumulations of melanocytes. The pre-fix "melano" refers to melanin-producing cells while the suffix word "cytoma" means tumor of the cell. In most cases, the suffix "-oma" is added to the tissue of origin to mean it's a benign tumor. For instance, fibroblasts – fibroma, bone – osteoma, cartilage – chondroma, blood vessels – hemangioma. Which dogs are predisposed? 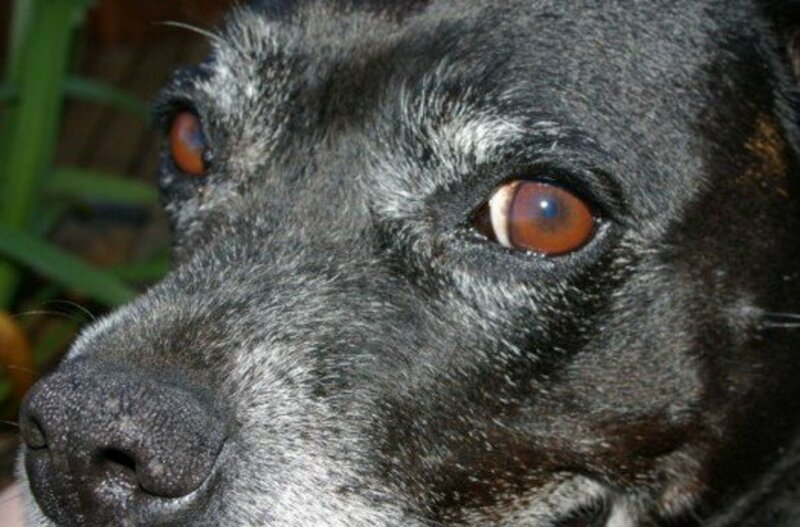 According to the National Canine Foundation, melanocytomas are more common in older dogs with darkly pigmented skin. They are often found in areas of haired skin or in the mouth. They're commonly found in dogs between 5 and 11 years of age with a predilection for dogs belonging to the following breeds: Vizsla, Miniature and Standard Schnauzer, Doberman Pinscher, Airedale Terrier, Golden Retriever and Irish Setters. 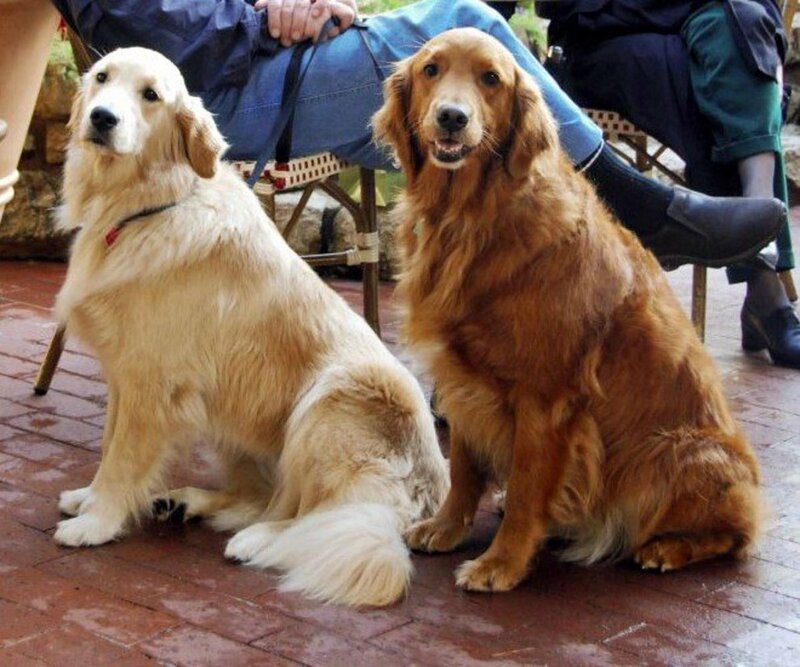 According to the Merck Veterinary Manual, they are often found on the head and forelimbs of middle-aged or older dogs and are more prevalent in male dogs. What do they look like? Melanocytomas present as small, pigmented macules (generally measuring from one-quarter to 2 inches in diameter) that are generally black, but can also be different shades of brown, gray and red. 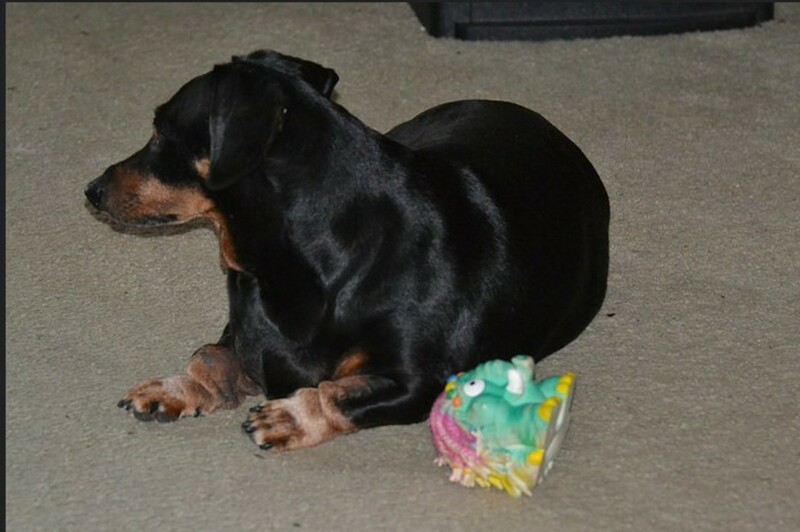 This is the tumor the vet diagnosed my dogs with both times and is seen in the pictures. Here are more pictures from Just Answer: Dog Black mole 1 and dog black mole 2. Even though these are benign growths, the vet said to keep an eye on them for any changes. How do they behave? According to Philip J. Bergman, a veterinarian specializing in oncology, melanomas found in areas of haired-skin that are not in proximity to mucosal margins (lips, mouth) tend to behave in a benign manner. Yet, he explains how sometimes you may stumble on a melanoma that engages in an unreliable biologic behavior. For this reason, biopsy of benign melanomas in dogs is recommended for the simple fact that a pigmented mass can also be indicative of melanocytic hyperplasia, hemangioma, hemangiosarcoma, basal cell tumor, or histiocytic sarcoma. While it's true that location is often indicative of whether a melanoma is benign or malignant, according to a 2011 paper by Elizabeth Downing for Cornell University College of Veterinary Medicine about 80% of tumors found in areas of haired skin are benign while 20% are malignant. The paper presents a case where a pigmented growth on the skin of a dog turned out being a malignant melanoma, despite the fact it was in the dog's left lumbar region. Generally, according to the paper, benign melanomas are firm, but mobile over the underlying tissues, well defined, measure less than 2 centimeters, and their mitotic index (the ratio of the number of cells that are undergoing cell division to the number that are not ) is less than 3 per 10 HPF. Malignant melanomas, on the other hand tend to grow rapidly, extend into underlying tissues,are larger t than 2 centimeters, tend to ulcerate and have a mitotic index greater than 3 per 10 HPF. Yet, another paper further suggests that other studies demonstrated that behavior of melanomas wasn't always correlated with their histologic appearance in 10 to 40% of histologically benign oral and cutaneous canine melanoma. Note: melanomas found in the dog's mouth, lips or toenail bed are usually highly malignant, explains veterinary surgeon Dr. Daniel A. Degner. Even though my vet was comfortable telling me to keep an eye on the area due to its size, appearance and location, my take home message after researching the topic is that even benign looking growths like benign melanocytomas at times may behave in unpredictable manners. Most vets adhere to the "when you hear hoofs, think horses not zebras" but the truth is nobody wants to open the door and find a black striped beast that goes by the name of cancer. So to play it safe, I feel it never hurts to seek another opinion. I let my dogs see another vet just to be safe, and she confirmed they look benign, but she thinks a biopsy won't hurt and since they're due soon for their dental cleaning, they might just nip those growths off to play it safe. 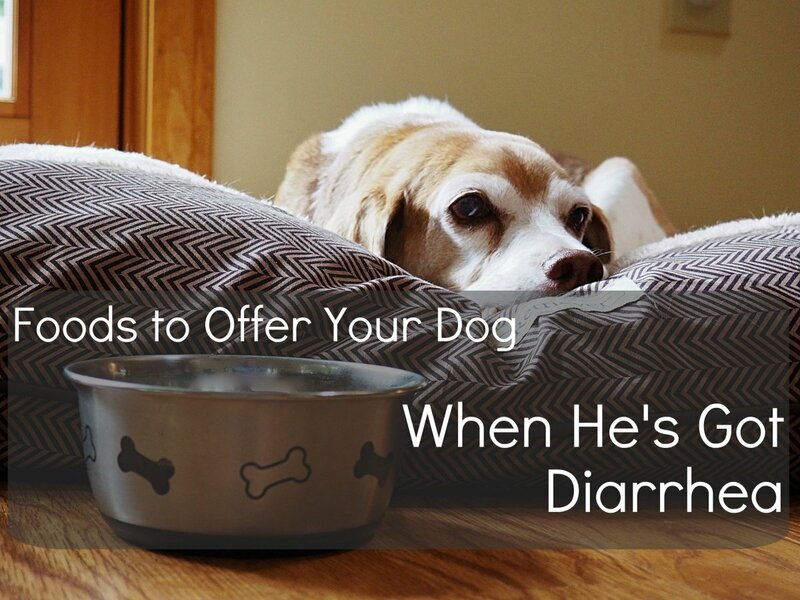 Disclaimer: this article is not to be used as a substitute for veterinary advice. 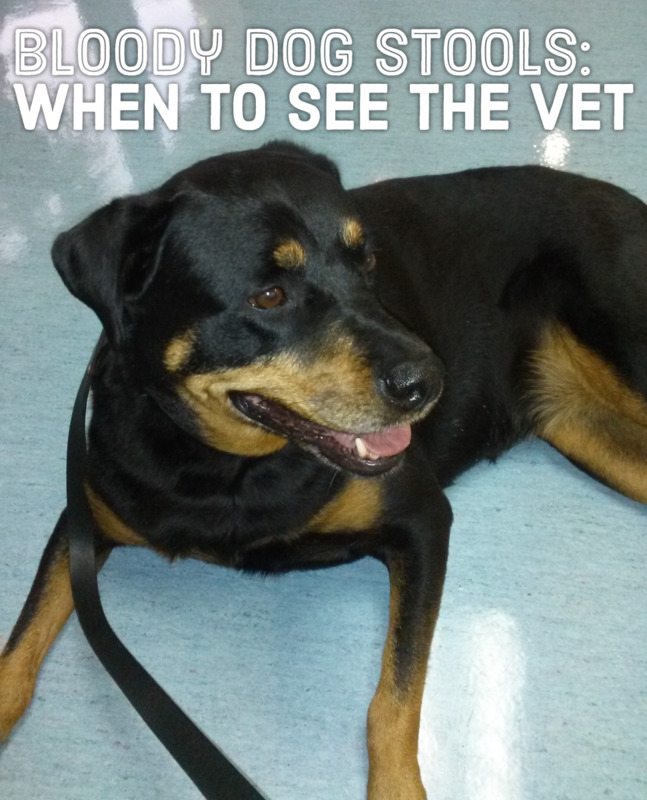 If you find a black mole on your dog, please see your vet. Alexadry©, all rights reserved, do not copy. What's That Mole on My Dog's Eyelid?